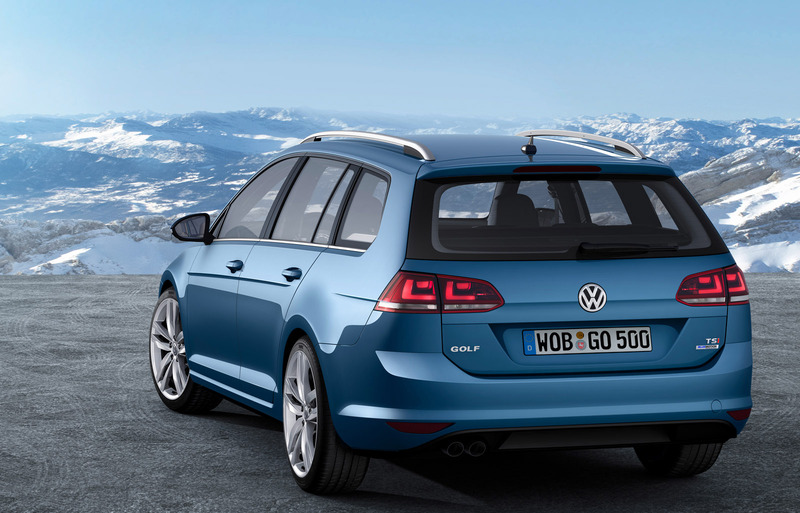 Some 20 years after the first Golf Estate made its debut, the all-new Golf Estate is set to make its first public appearance at the Geneva Motor Show. 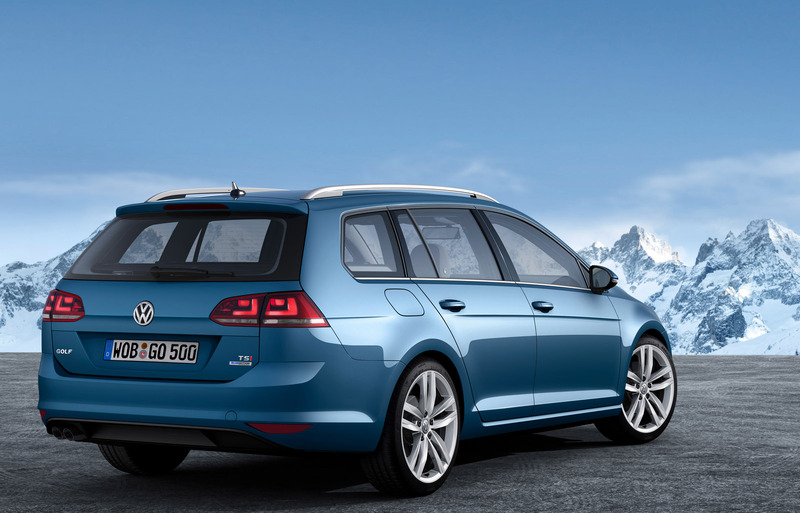 The new Golf Estate, which like the Golf hatchback is based on the MQB platform, is up to 105 kg lighter than its predecessor, and for the first time will also be available as a full BlueMotion model, with combined fuel consumption of just 85.6 mpg (equivalent to 87 g/km of CO2). 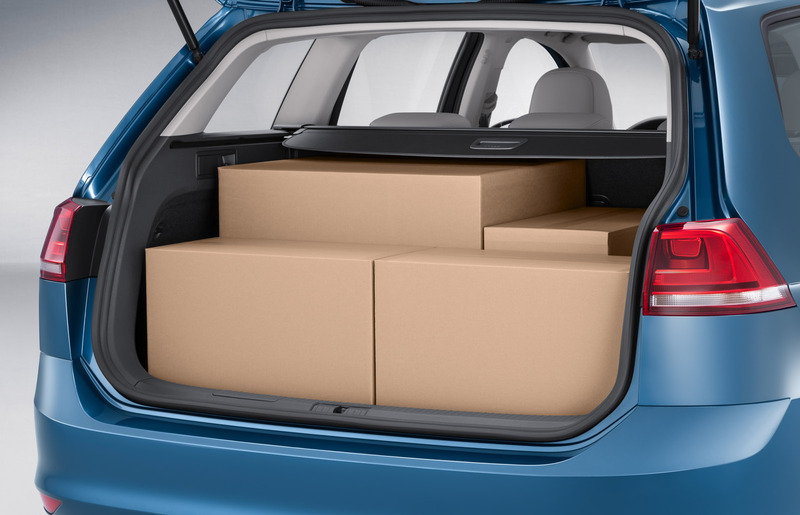 At the business end, the Golf Estate’s boot volume has been expanded from the 505 litres of itspredecessor to 605 litres (loaded up to the back seat backrest). 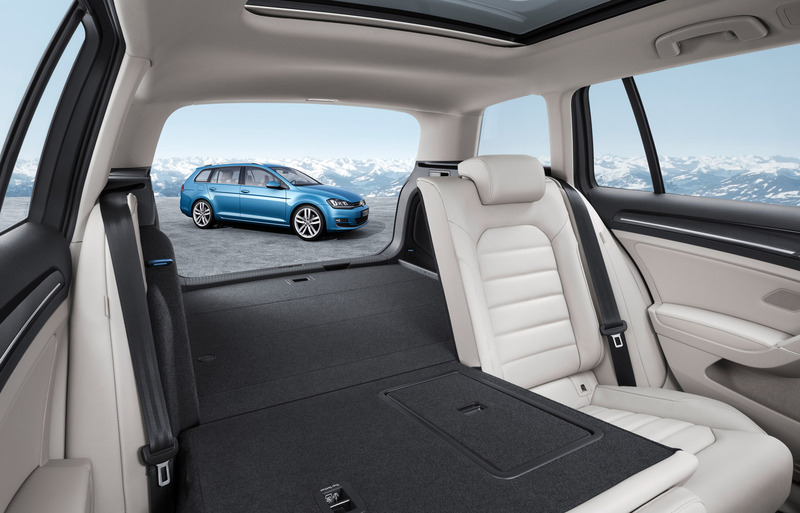 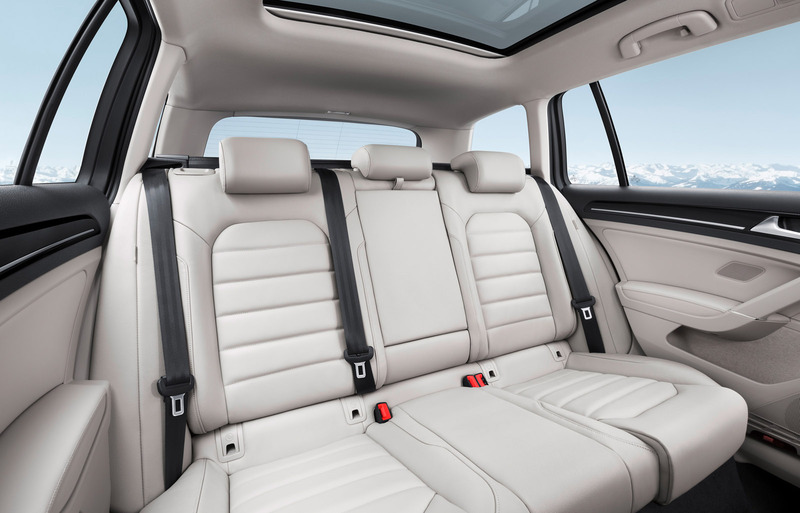 Loaded up to the front seat backrests and under the roof, the new Golf Estate offers a cargo volume of no less than 1,620 litres (versus the 1,495 litres of the Golf Estate Mk VI). 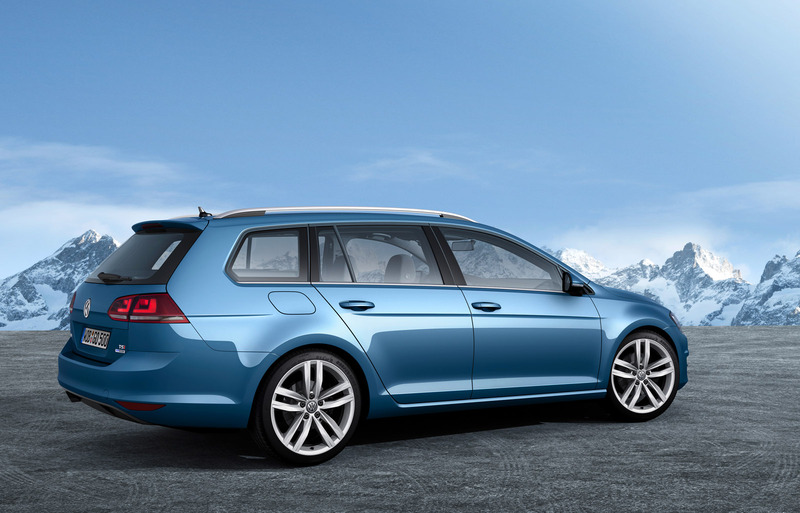 In terms of appearance, the new Golf Estate closely follows the precise lines of the Golf hatchback model. 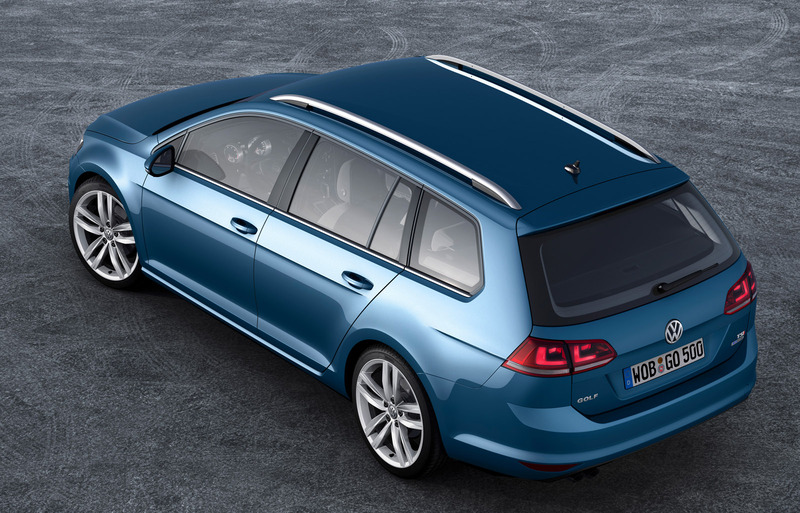 On account of the extra space between the C-pillar and the D-pillar, the ‘classic’ Golf then becomes the Golf Estate; at a length of 4,562 mm, the Golf Estate is 307 mm longer than the hatchback version. 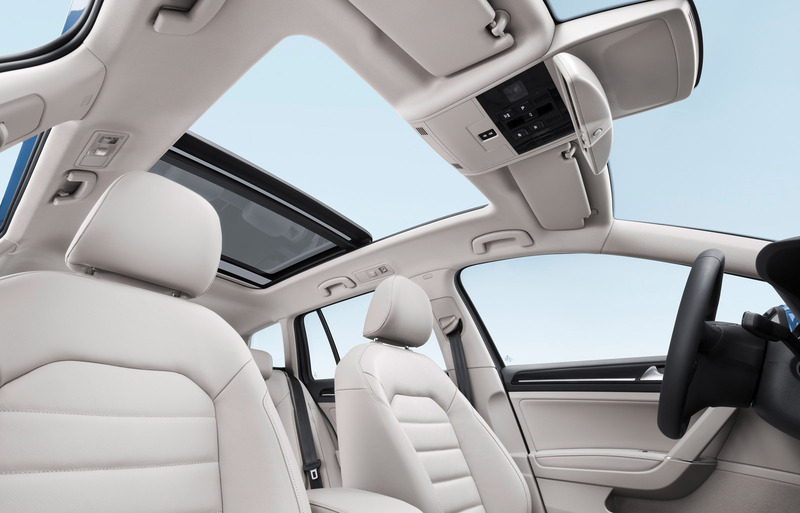 Visually, the ‘third’ side window forms a part of the D-pillar, with the result that the new Golf Estate appears sportier than its predecessors. 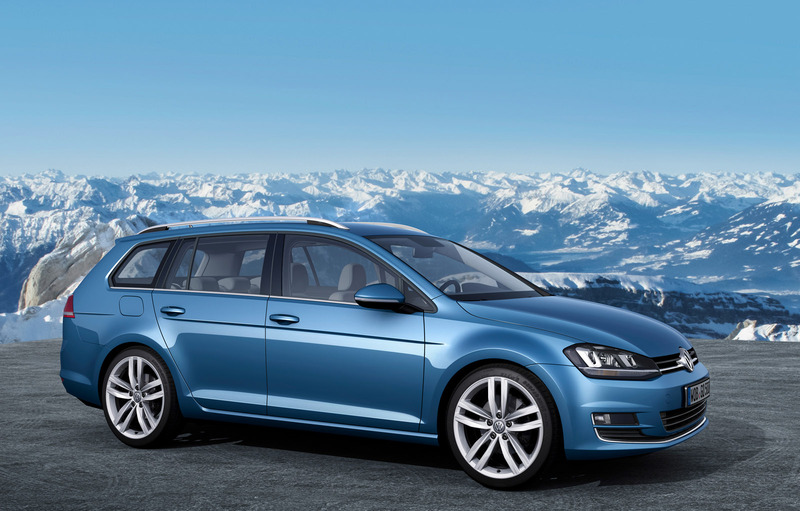 Volkswagen Golf Estate BlueMotion, like the Golf BlueMotion hatchback, uses a 1.6-litre diesel engine producing 110 PS, and has a six-speed manual gearbox. 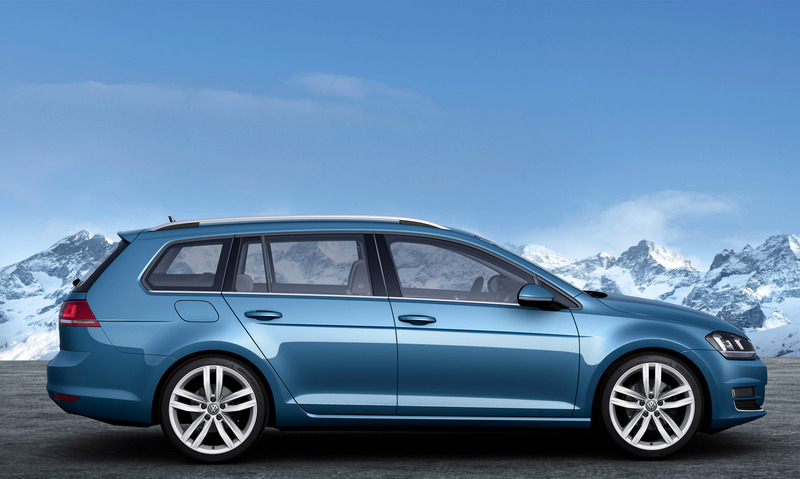 The petrol engine line-up for the new Golf Estate starts with a 1.2-litre TSI 105 PS, rising via a 1.4-litre TSI 122 PS unit to a 1.4-litre TSI ACT 140 PS engine with cylinder deactivation. 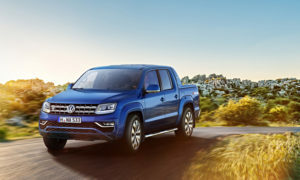 As well as the BlueMotion model, two other common rail diesel-engined models will be available: a 1.6-litre TDI 105 PS and a 2.0-litre TDI 150 PS. 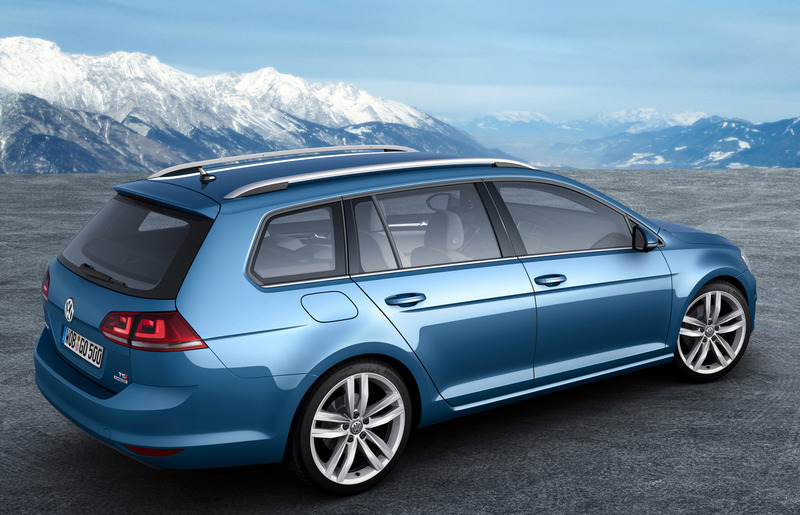 An all-wheel Golf Estate 4MOTION will also be making its debut in Geneva, but there are no plans to sell this model in the UK. 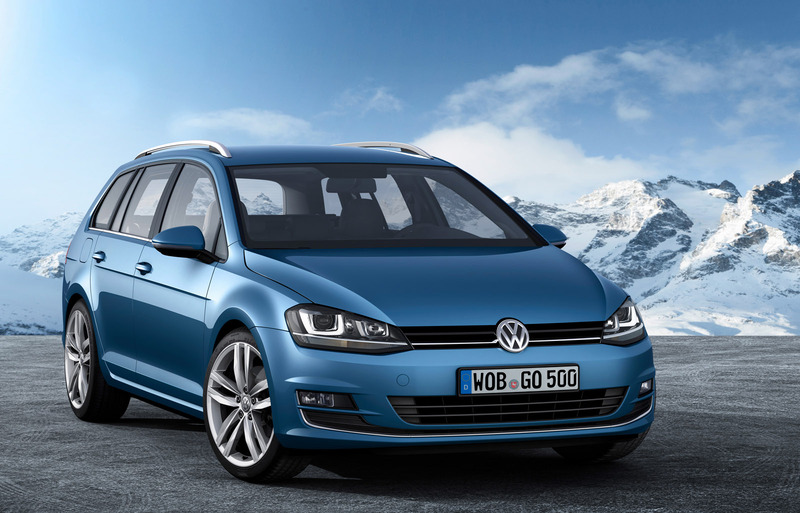 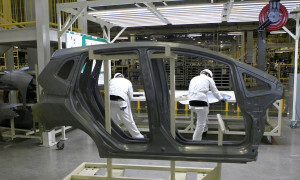 UK sales of the new Golf Estate are likely to start in July, with first deliveries in October. 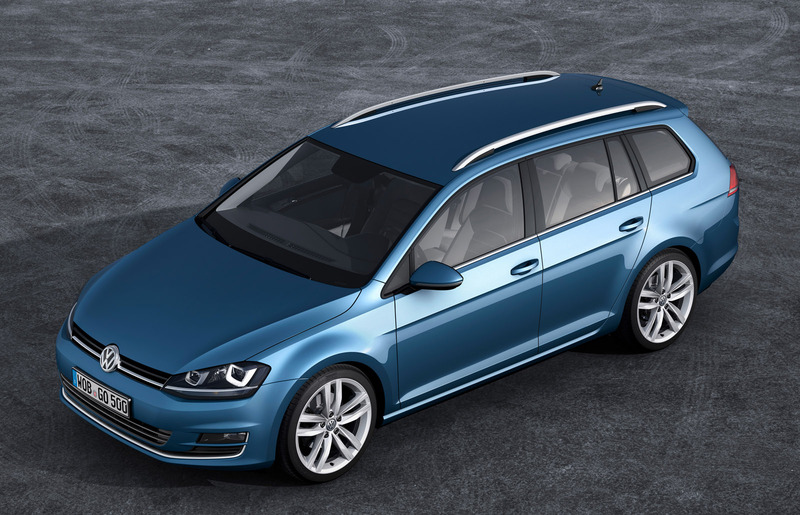 Prices and specification will be confirmed closer to the on-sale date.